The Firm | Reshape your body, reshape your life! 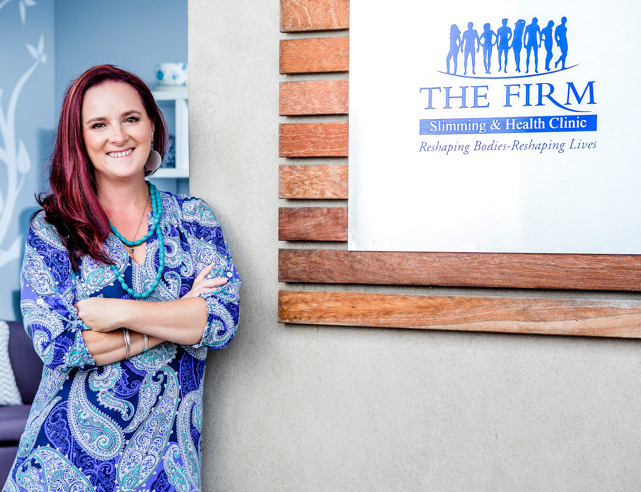 The Firm was founded as a slimming and health clinic in Durban North in 1994. It has since expanded to many clinics across the country as well as a clinic running abroad in the Isle of Man. At The Firm we offer our clients tried and tested weight loss programmes that promote centimetre-loss as well as muscle toning and firming. 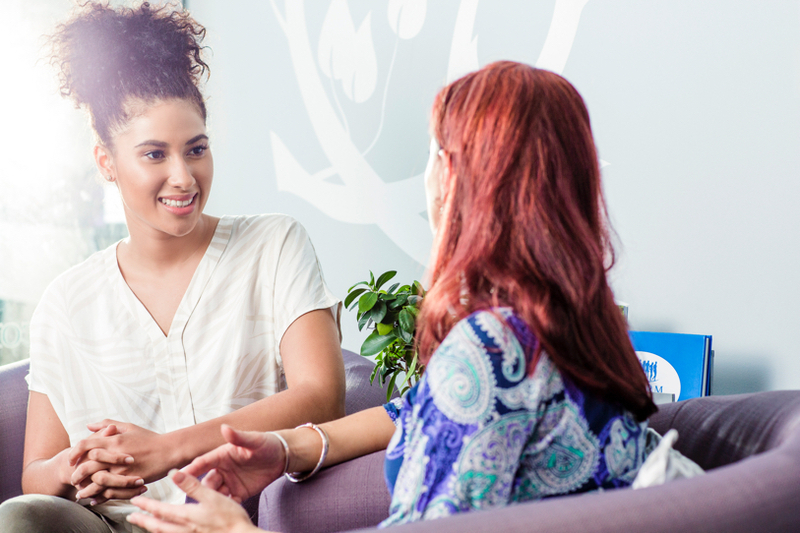 Each treatment can be tailored to the client’s needs; targeting specific areas on their body to help them achieve their goals. The treatments are not only designed for overweight people, but are also well suited to those who are unable to exercise due to medical reasons or busy schedules. Further to this, our program can be used by sportsmen and women to enhance their regular training. Our weight loss programme is highly effective, with the first results being visible after just a few sessions! To date, we have helped thousands of clients, most of whom have achieved exceptional success and experienced lasting results. Don’t wait until your health is at risk, act now; reshape your body – reshape your life!